We are a privately owned company founded in 2000. 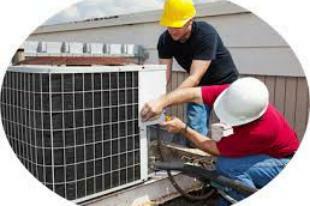 We started in residential heating and cooling and evolved into a full-service company with expertise across residential and commercial lines. Today we successfully manage projects all across the metro Atlanta area. We are a multi-craft employer and provide a wide variety of services, ranging from single source turnkey installations to large specialty subcontracting. 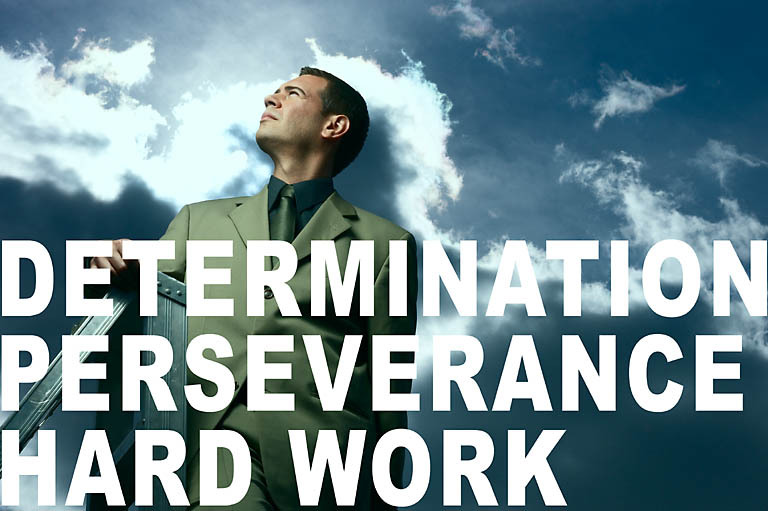 When schedules matter, we offer a competitive advantage you can count on. We provide outstanding "backstage" support to our field operations that makes projects run smoothly. In the field, we maintain a steady workforce of skilled technicians and project managers so that all projects proceed swiftly to conclusion. You will find that our craftsmen take great pride in both the quality of their work, and your satisfaction of their finished product. 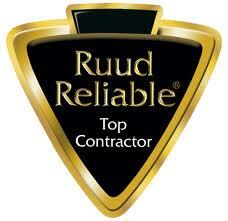 JB Heating & Air has been certified as a RUUD Top Contractor based on dependability and reliability. 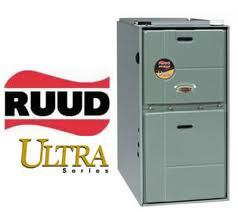 Our technicians take great pride in both the quality of their work, and your satisfaction of their finished product.